During normal native build your libraries are stored in standard locations (/usr/lib) and locating libraries is easier. Cross compilation needs more attention in this ares as SYSROOT is not standard. The clumsy syntax -Wl,<options-with-comma-as-space> tells your compiler (that is used for linking purposes) to pass the options (with commas replaced by spaces of course) to linker (ld). 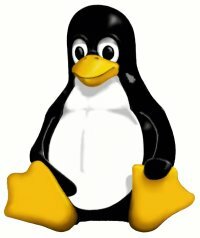 This entry was posted in en and tagged linux. Bookmark the permalink.